Told with Kathy Lette's razor-sharp wit, this is a funny, quirky and tender story of a mother's love for her son - and of a love affair that has no chance of running smoothly. Meet Merlin. He's Lucy's bright, beautiful son - who just happens to be autistic. Since Merlin's father left them in the lurch, Lucy has made Merlin the centre of her world. Struggling with the joys and tribulations of raising her adorable yet challenging child (if only Merlin came with operating instructions), Lucy doesn't have room for any other man in her life. By the time Merlin turns ten, Lucy is seriously worried that the Pope might start ringing her up for tips on celibacy, so resolves to dip a toe back into the world of dating. 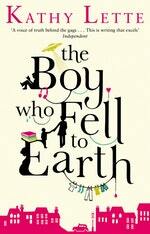 Thanks to Merlin's candour and quirkiness, things don't go quite to plan... Then, just when Lucy's resigned to singledom once more, Archie - the most imperfectly perfect man for her and her son - lands on her doorstep. But then, so does Merlin's father, begging for a second chance. Does Lucy need a real father for Merlin - or a real partner for herself? 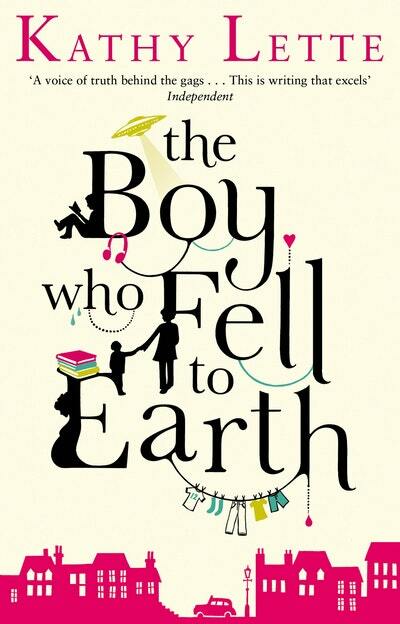 Love The Boy Who Fell To Earth? Subscribe to Read More to find out about similar books.